Whatever your addiction, we want to support you along your journey this month in stopping. Follow the link below for 20% off your bottle, and see how long you can take part in #STOPTOBER. 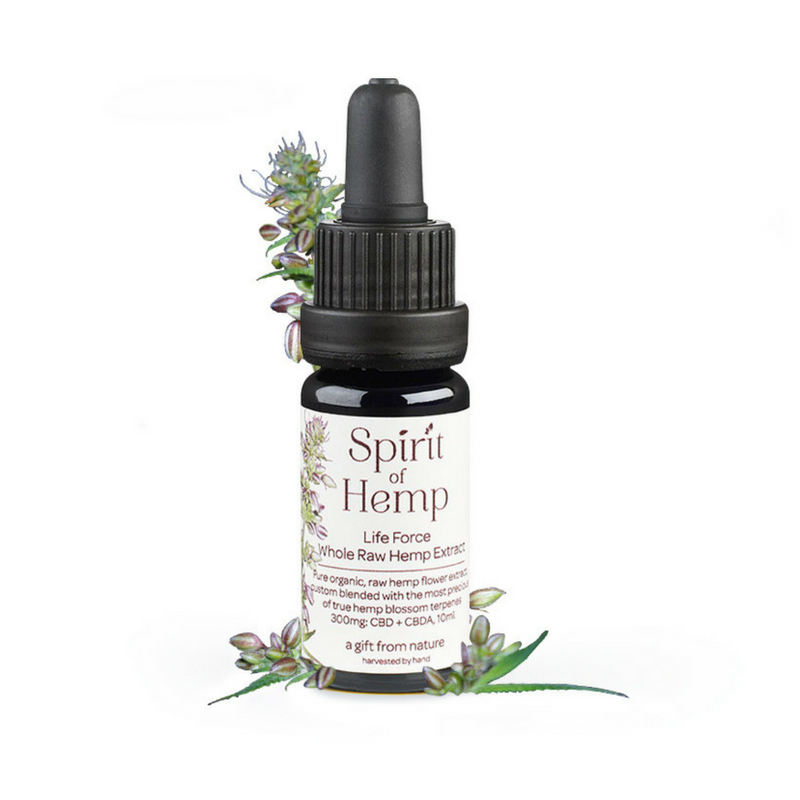 Remember to snap your progress photos using #spiritofhempcbd, or simply email us with your update. The best three quitters will get a free bottle at the end of the month! Do I have an addiction or a habit? It could be either, but now is a better time than ever to try and be the healthiest version of yourself. Addiction, by dictionary definition, is "the state of being enslaved to a habit or practice." This might not just be smoking or drugs. Perhaps you want to reduce your dependency on sugary drinks, or sugary snacks? Will CBD reduce my cravings? Whilst we can’t cast a definitive answer ourselves, scientists have observed, with CBD, a lessening of "cue-induced cravings" - perhaps your own addiction often feels brought on by specific cues? With CBD oil, it has also been claimed that a reduction in anxiety levels can play a role in the lessening of an addiction. This is supposedly the result of the way in which CBD oil activates certain receptors that then lead to an anti-anxiety and mood enhancing effect - food for thought, perhaps? Can CBD oil help me stop smoking? We want to help you stop smoking but we aren't the scientists. Fortunately, what we do know is that a study group in which half the smokers were given CBD and half were given a placebo resulted in the CBD inhalers smoking 40% less cigarettes throughout the experiment. There are those that believe CBD oil could help in repairing the long-term damage from an addiction, suggesting there is never a "too late". Studies that show CBD working against neurodegeneration, if they are to be believed, suggest even long term substance abuse can be somewhat repaired, such as alcohol addiction. Whilst we can't make any medical claims, we can certainly say it's never too late to be the change you want to be! As we are not medical professionals we are unable to give medical advice. However, our online Spirit of Hemp community enables users from around the world to connect with each other, ask questions and get advice, and share all the other information we just can't give you.